ETHNN's 2013 study showed 31% of people living in poverty in Smith County reported suffering from depression. 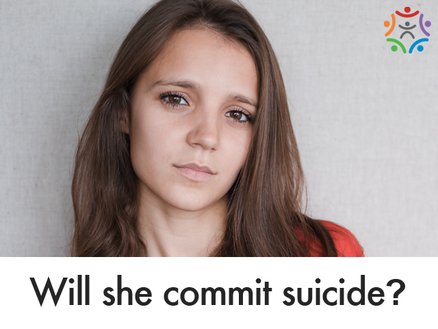 Sadly 22 individuals, 4% reported having considered suicide during the prior six months. Learn more about poverty and mental health in Smith County by registering to attend the conference.